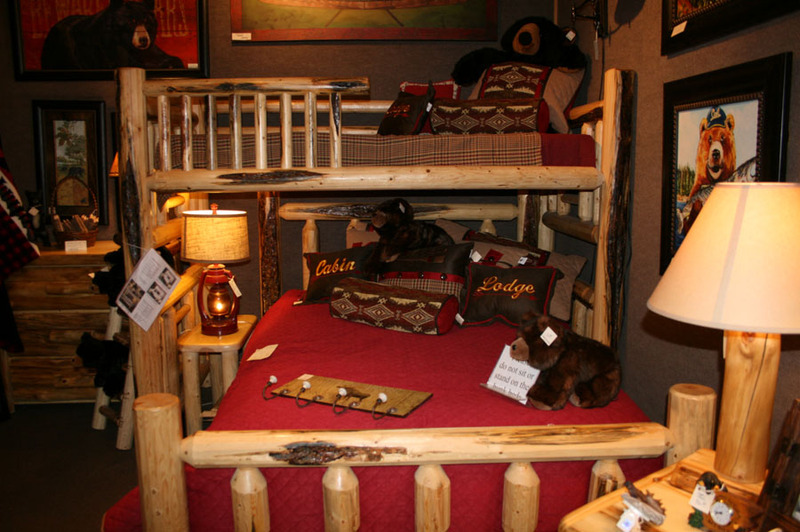 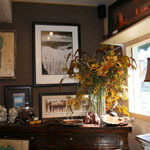 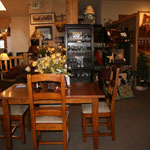 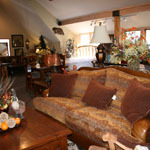 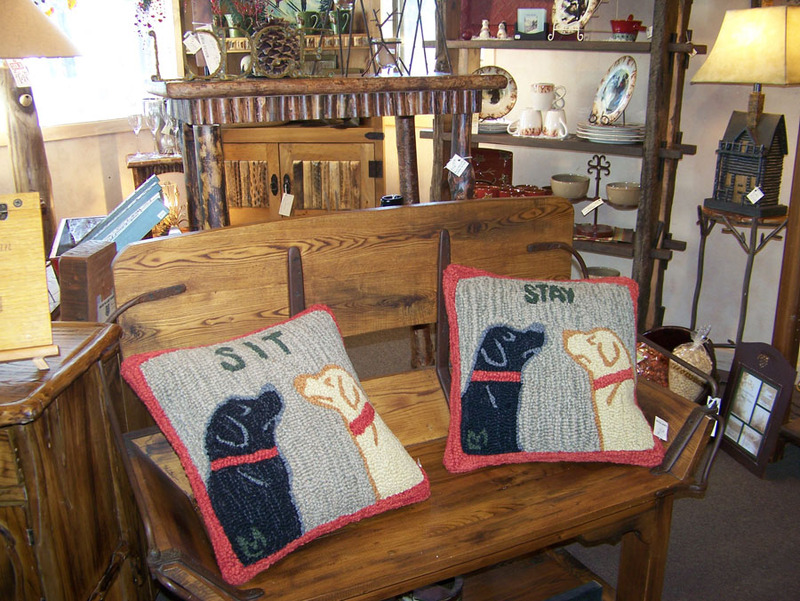 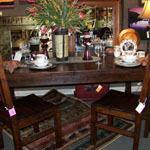 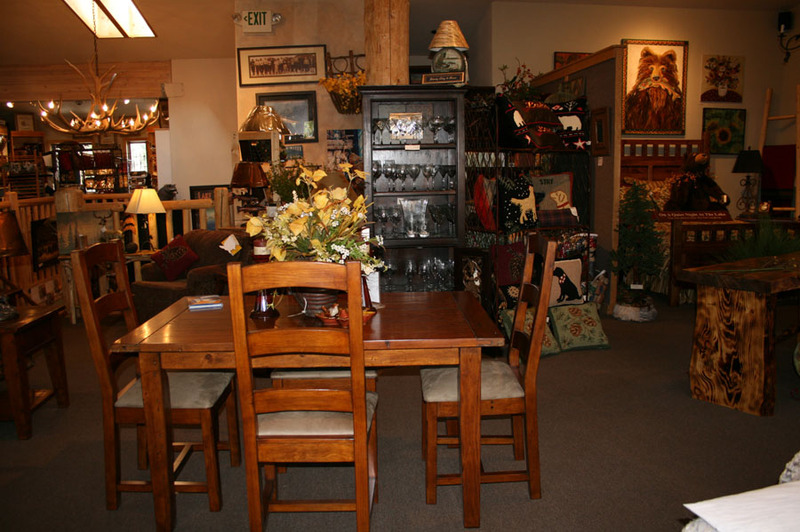 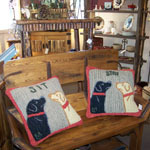 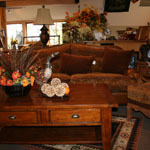 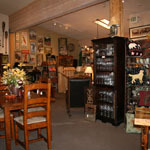 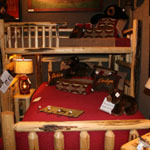 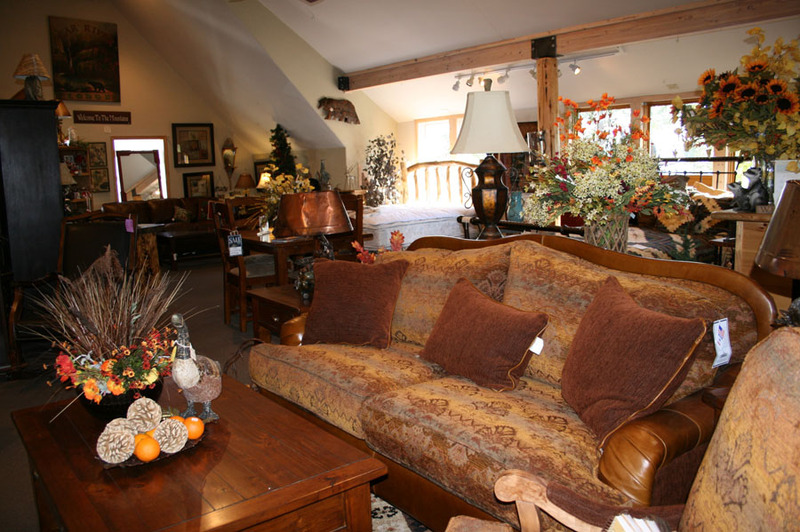 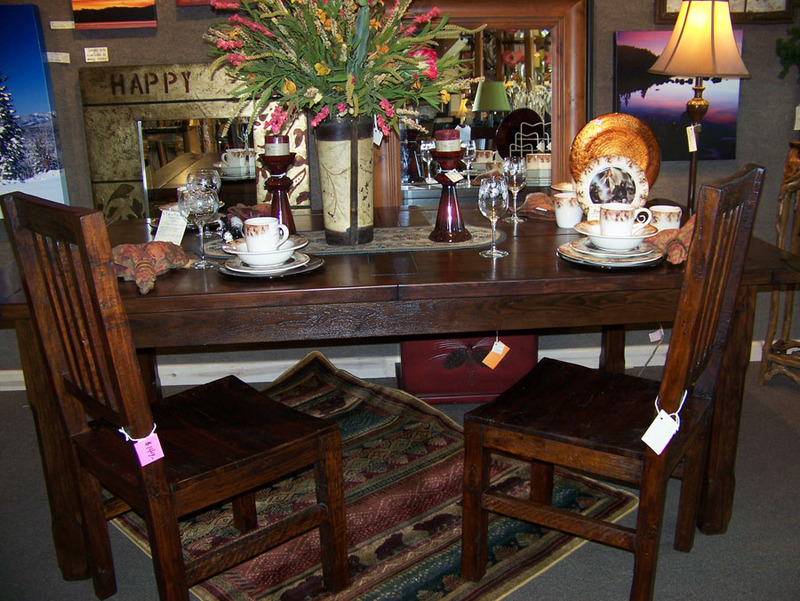 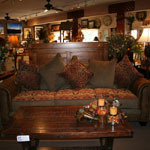 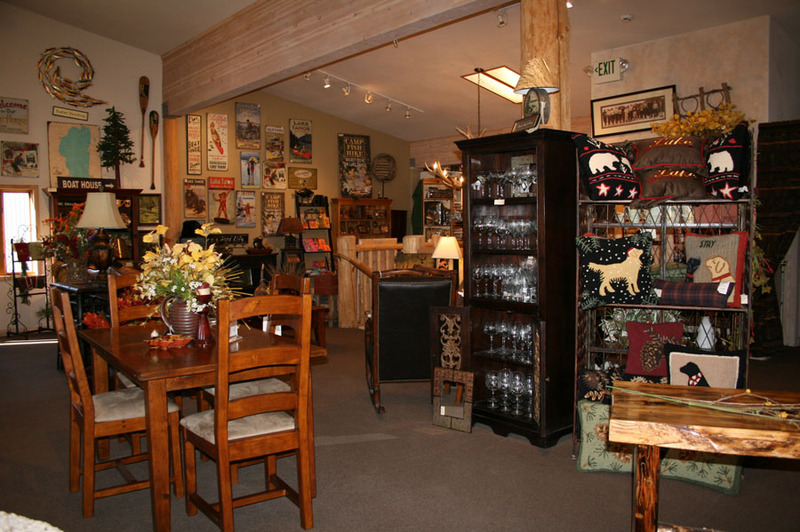 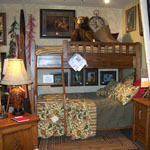 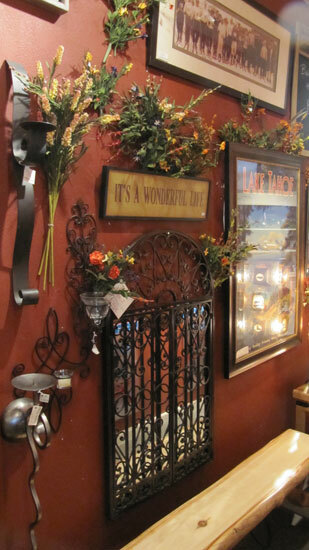 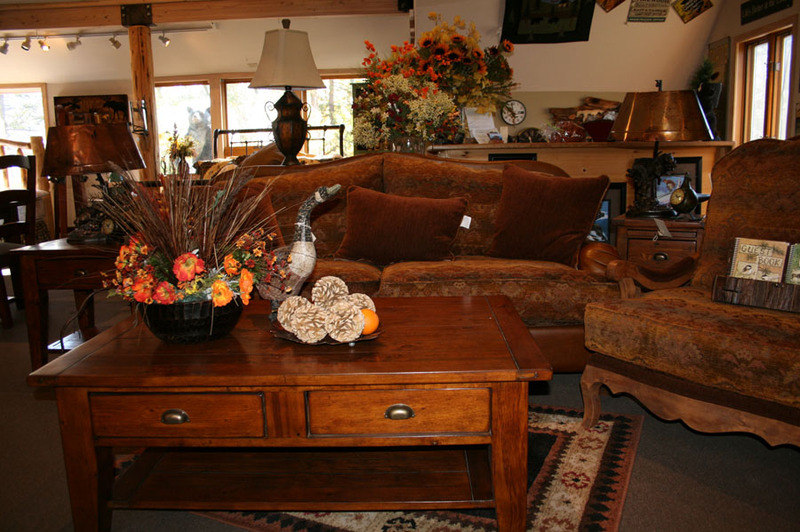 Our sister store is the Tahoe Furniture Company. 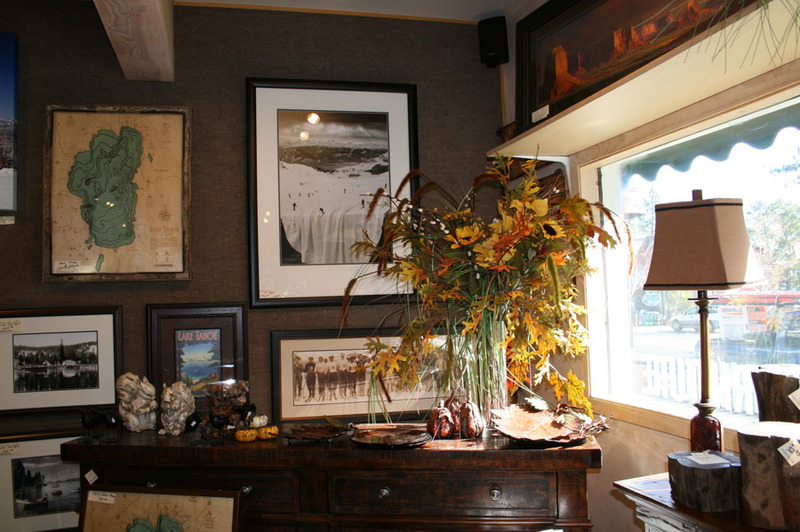 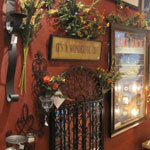 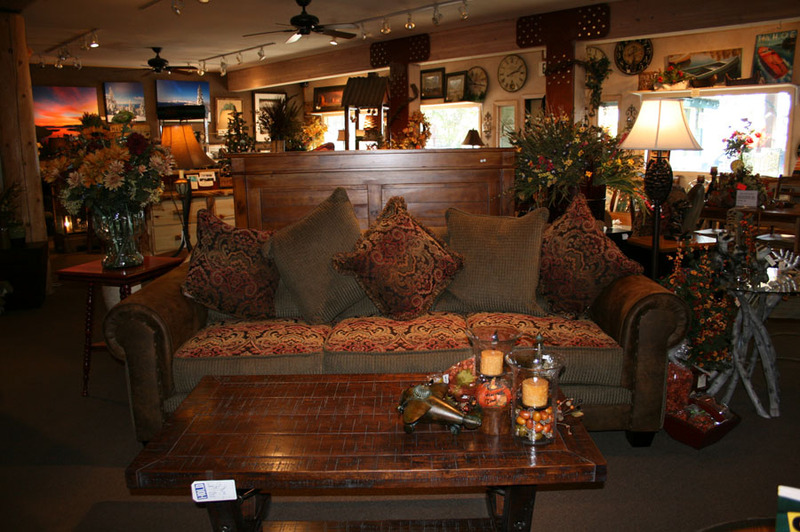 We have 4,000 square feet of floorspace and pride ourselves on keeping it fresh and inspiring. 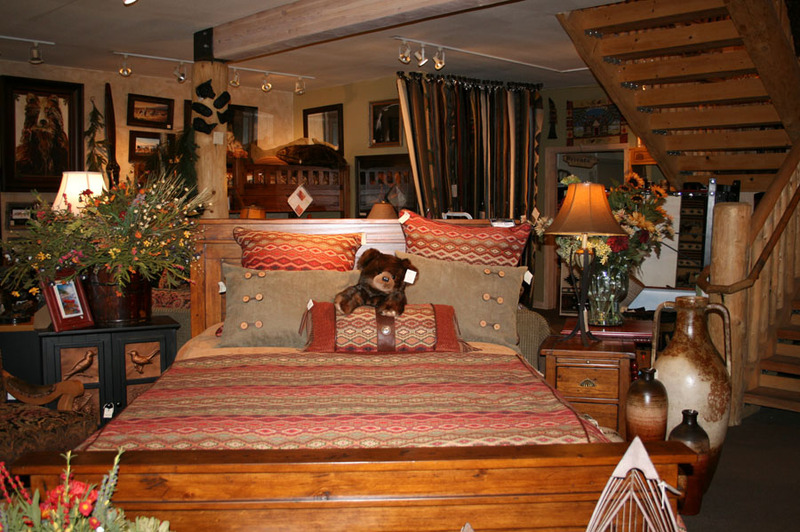 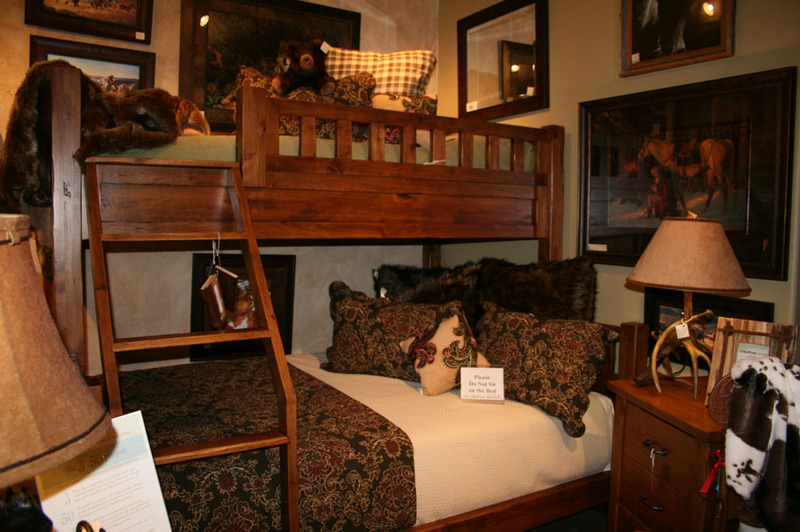 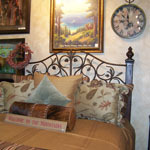 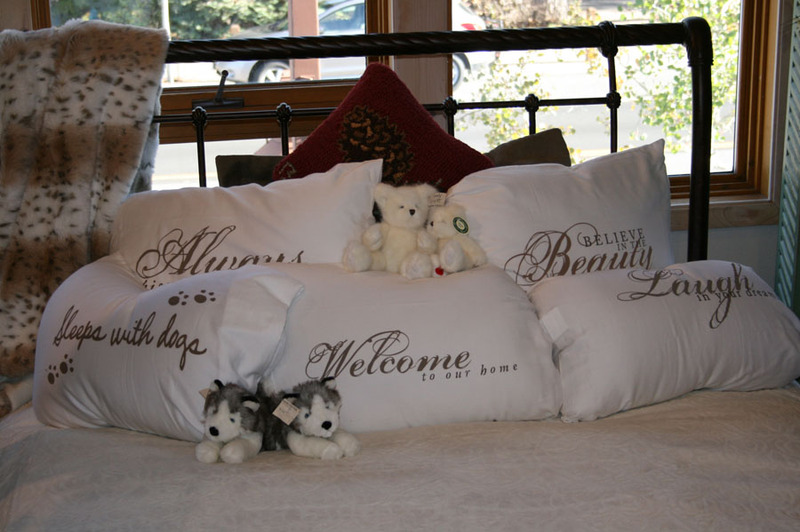 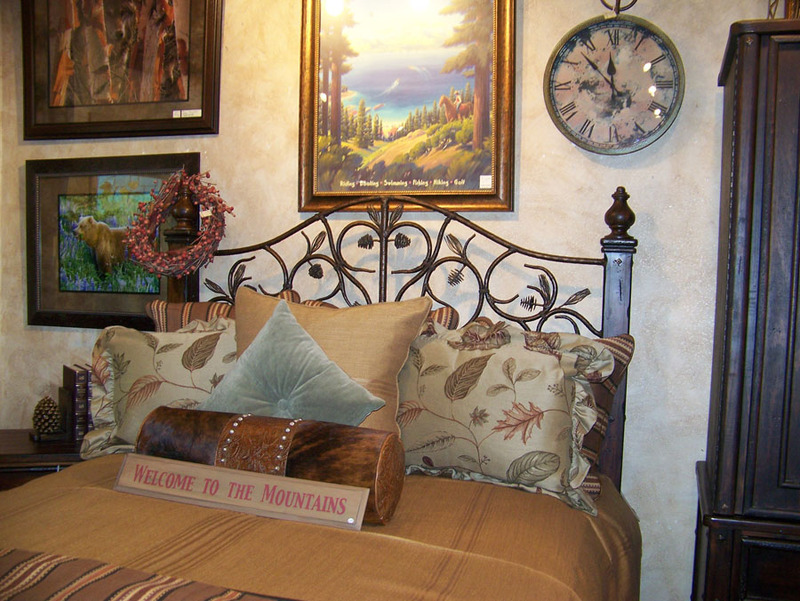 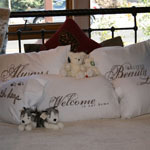 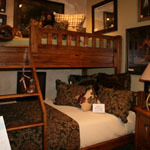 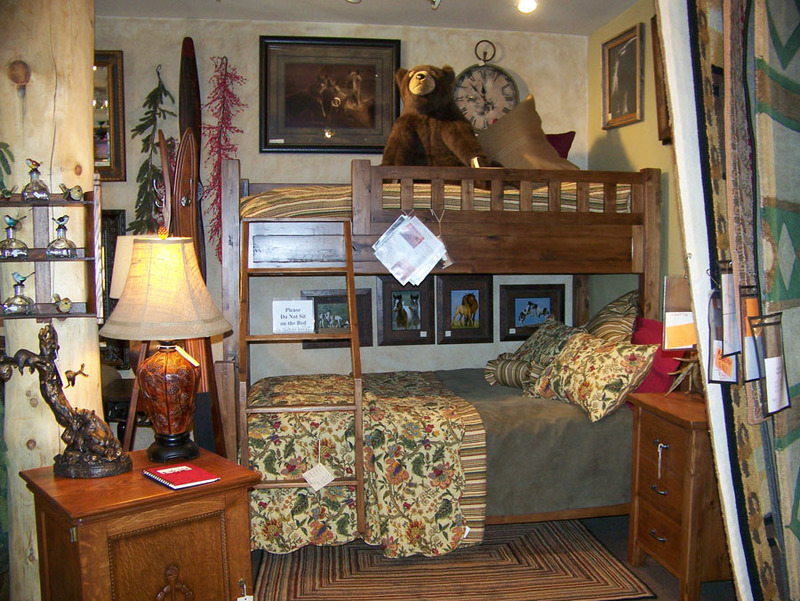 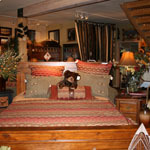 Serta Mattresses and a large selection of in stock furniture as well as special order fabric and furnishings make Tahoe Furniture Company one of Tahoe's best kept secrets.